Providing advanced clinical imaging and patient care along with dedicated capability in basic and translational human research. 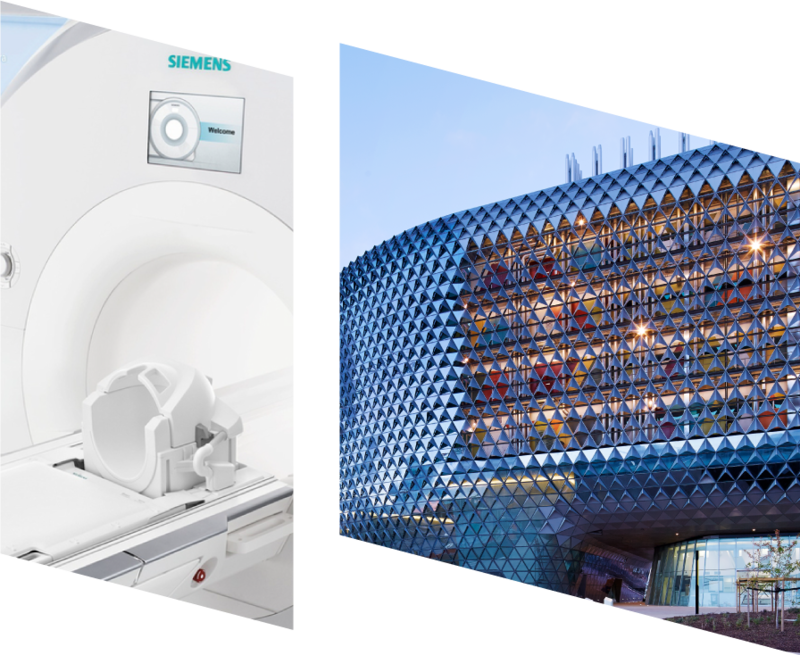 In January 2017, SAHMRI and Dr Jones and Partners Medical Imaging opened the Clinical and Research Imaging Centre (CRIC) as the premier site for advanced imaging in South Australia. The striking light-filled clinic is uniquely situated on the northern promenade of the SAHMRI building and immediately adjacent to the new RAH, at the interface between research and our healthcare system. 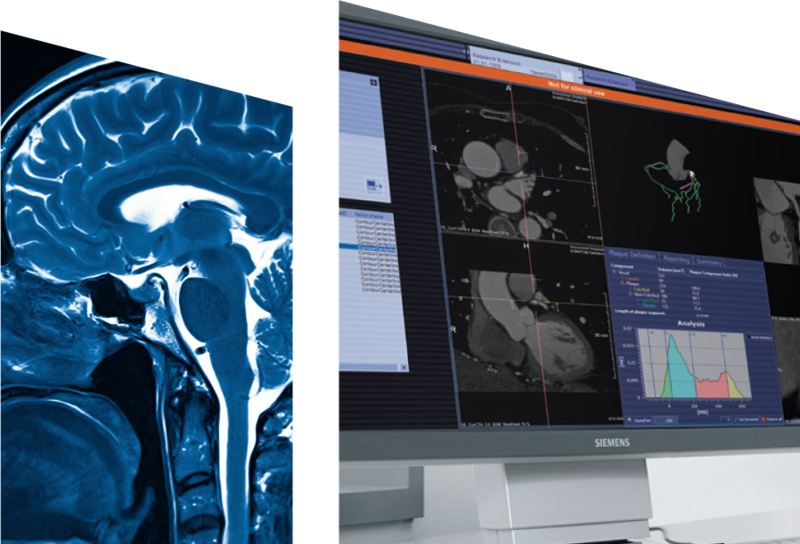 Strengthen collaboration in the imaging sciences between South Australia’s three universities, industry and the health system. 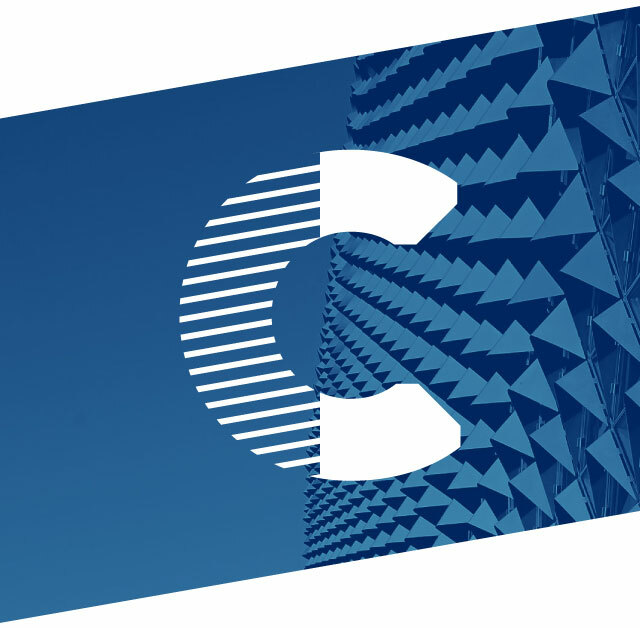 SAHMRI is a globally recognised research institute fostering discovery and collaboration in health care.  Building on capabilities at the cell and animal level, the CRIC provides new opportunities for basic and translational human imaging. 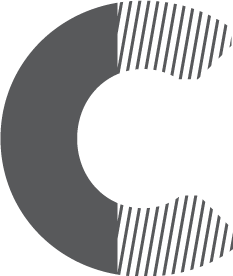 FORCE dual source CT - effective 384 slices; 66ms temporal and 0.24mm spatial resolution; precision dual energy; and radiation doses half other leading systems. Quality assurance and governance processes meet specific needs of the scientific community and our strategic research partnership with Siemens Healthcare ensures access to on-site scientist, works-in-progress packages, the via Frontier environment and a global scientific network. 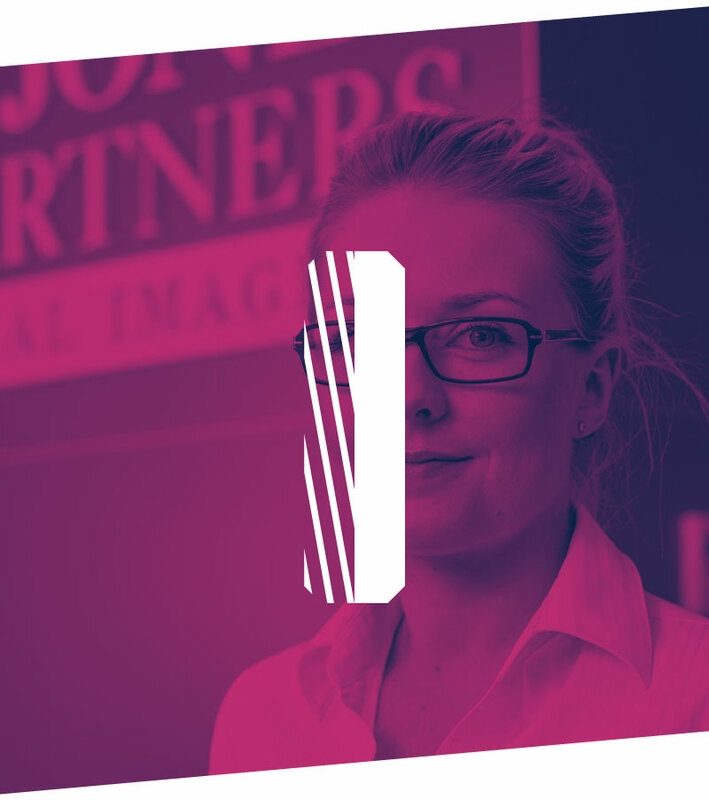 Dr Jones & Partners is a doctor owned radiology practice committed to compassionate patient care and innovation. Our latest clinic epitomises a proud history at the forefront of imaging. We provide comprehensive x-ray, ultrasound, CT, MRI and PET to patients referred by a GP or specialist. 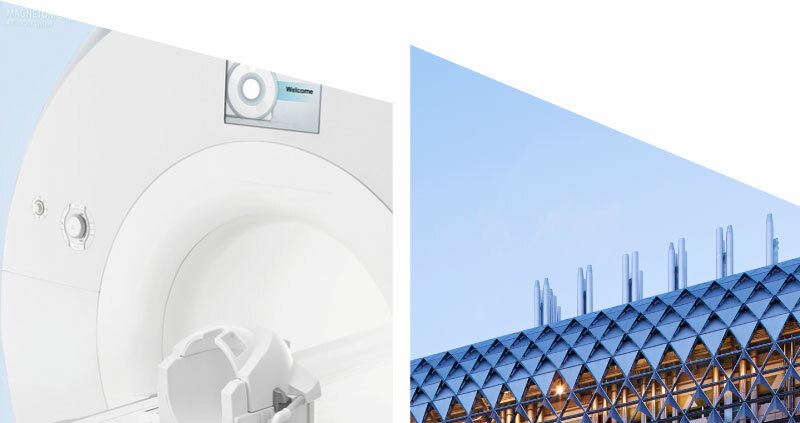 Patients access the same state-of-the art technology that drives research at SAHMRI and our acknowledged expertise in neurologic, cardiovascular, musculoskeletal and oncologic imaging. 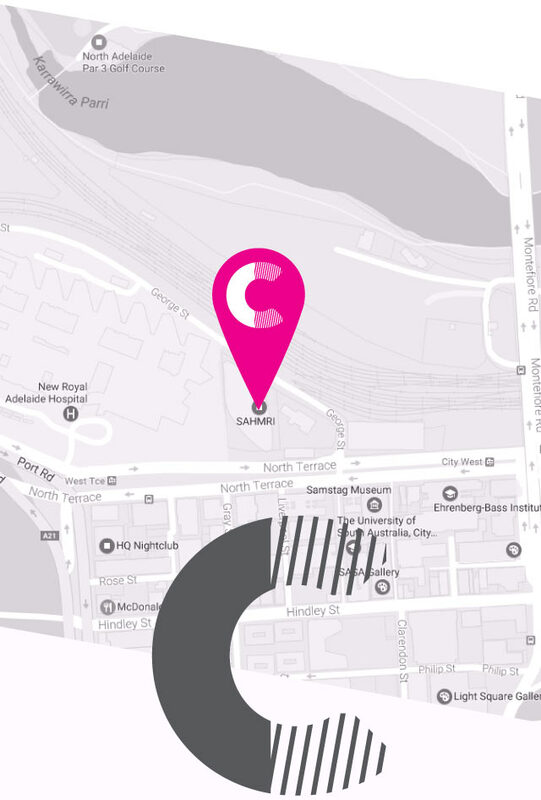 On-street parking is available around SAHMRI in addition to nearby commercial car parks. We are conveniently located for patients arriving by bus, tram and train. To book your imaging with us, please call our reception on 8470 6750 or refer to drjones.com.au for full details of our patient services. 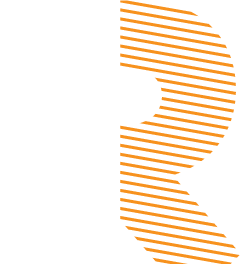 The CRIC aims to strengthen collaboration in the imaging sciences between South Australia’s three universities, industry and the health system. 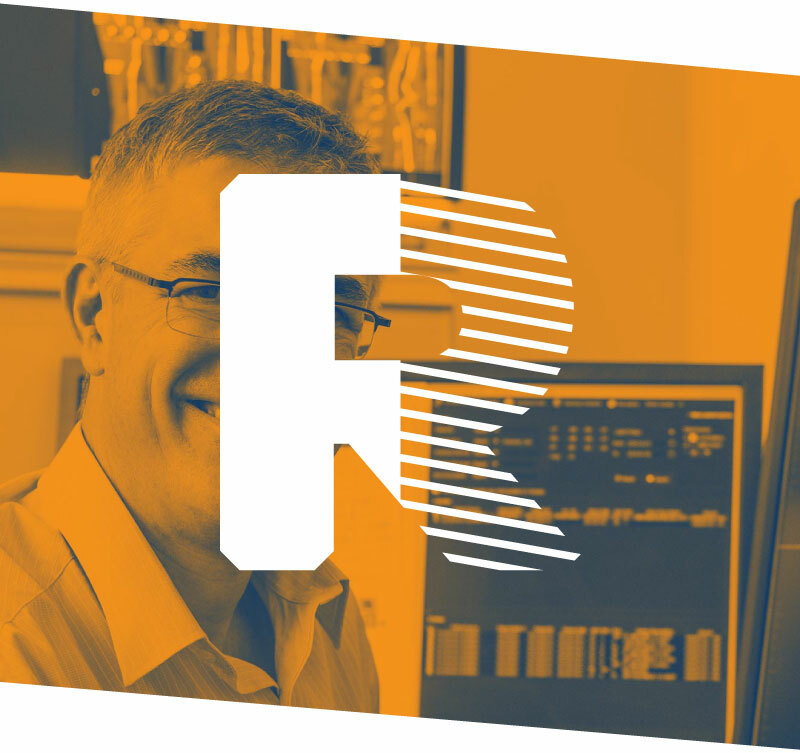 The Clinical and Research Imaging Centre addresses current and future health challenges through understanding the basis of disease, early diagnosis and personalised treatment - in cancer, brain disease, spinal cord injury, cardiovascular disease, arthritis, child health and beyond. We invite patients, clinicians, researchers and trial coordinators to join us in this exciting development for South Australia. The Centre is to be officially opened on 16th February 2017. We acknowledge and pay respect to the Kaurna People of the Adelaide Plains. It is upon their ancestral lands that the Clinical and Research Imaging Centre sits.